All our centres stock packing supplies. Our Holden Hill centre has the largest packing supplies store in Australia. Please select from the centres below to see individual stores. 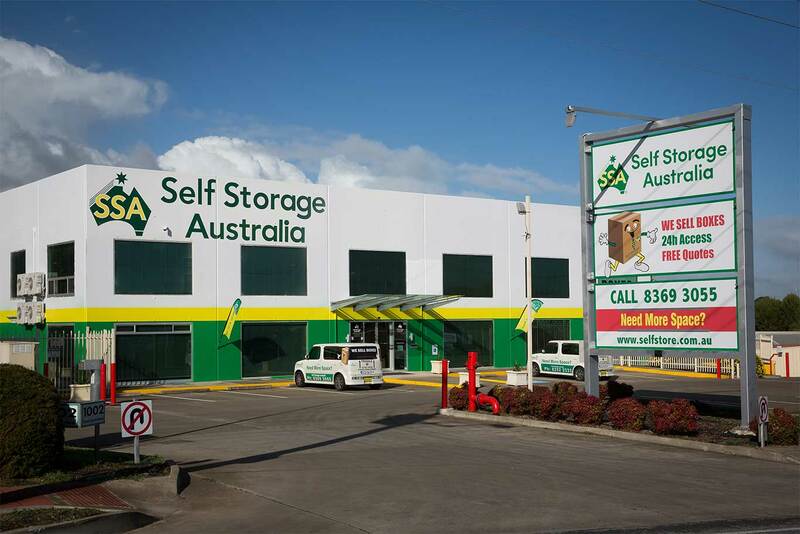 Self Storage Australia has three storage centres across South Australia located in Holden Hill, Elizabeth South and Edinburgh North. 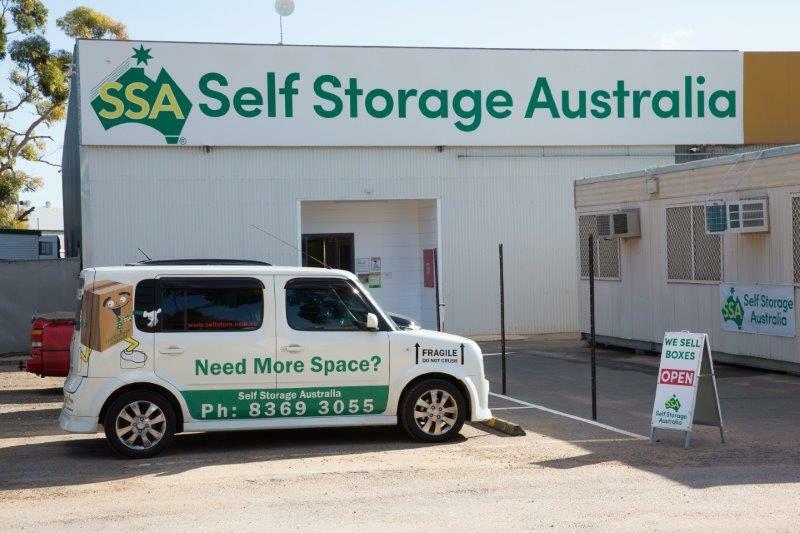 All three storage centres feature top of the range security and affordable and flexible storage options for both personal and business storage. 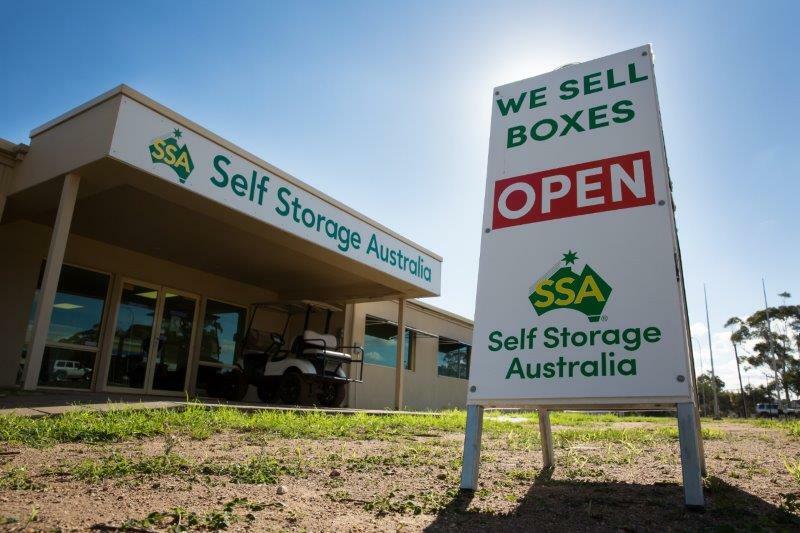 With fully stocked box shops, convenient access hours and courtesy trailers and trucks for your move, our Adelaide storage centres have a storage solution for every storage need. Select a centre below for more information or to book online.